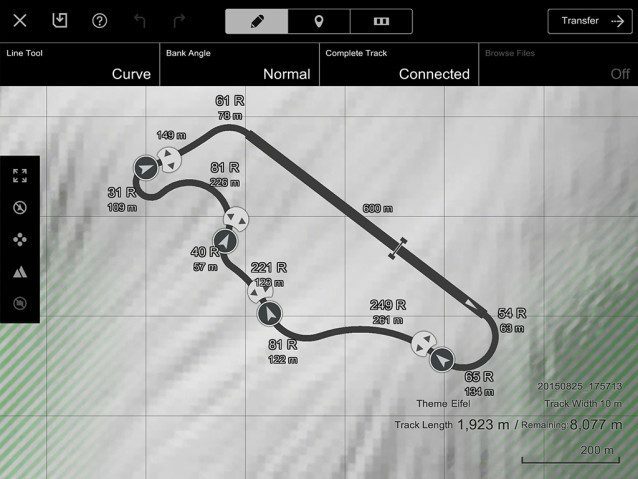 The latest version update for Gran Turismo 6 has gone live and brings with it the final piece of the GT6 puzzle – the Course Maker (or, more specifically, the “Track Path Editor”)! 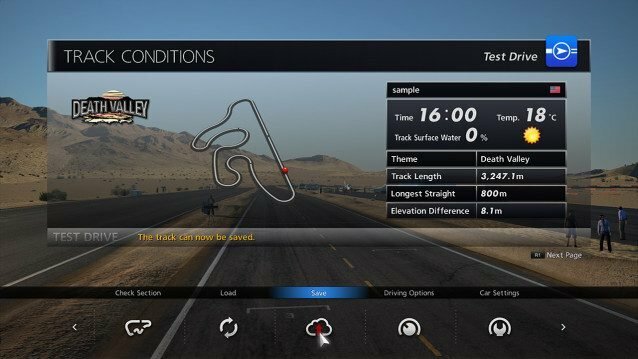 Update 1.21 weighs in at 185MB, packing in the Course Maker and its four themes: Eifel, Eifel Flat, Andalusia (based on the location of Circuit de la Sierra), and an entirely new location for the series, Death Valley. We exclusively revealed the companion GT6 Course Maker app yesterday, showing some of the functions available on mobile platforms, but v1.21 gives us the chance to see how things work in GT6 itself. 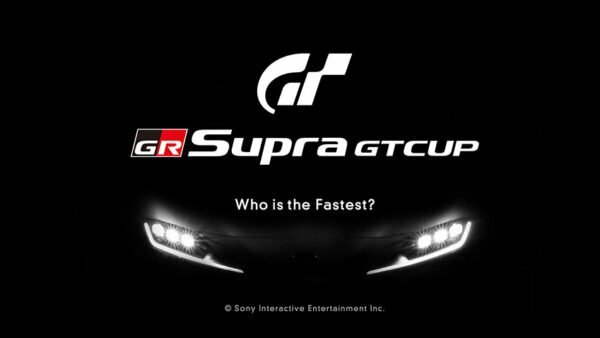 Polyphony Digital has published a video (see above) featuring original GT Academy star Lucas Ordoñez which shows the feature in action. 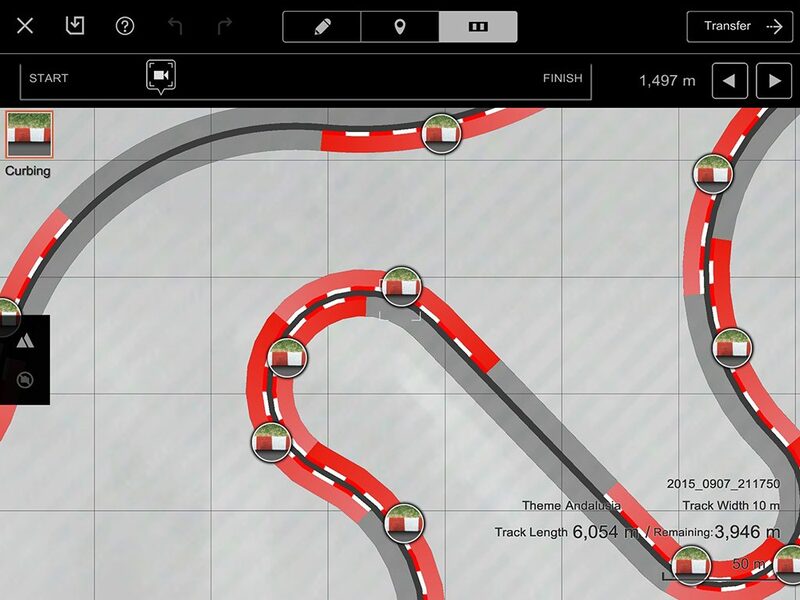 Install the Track Path Editor on your tablet device. It’s available in the Apple App Store (iOS 7+ required) and the Google Play store (Android 4.1+ required). Note that the app may not be available in all regions just yet – if you don’t see it, just keep checking back. 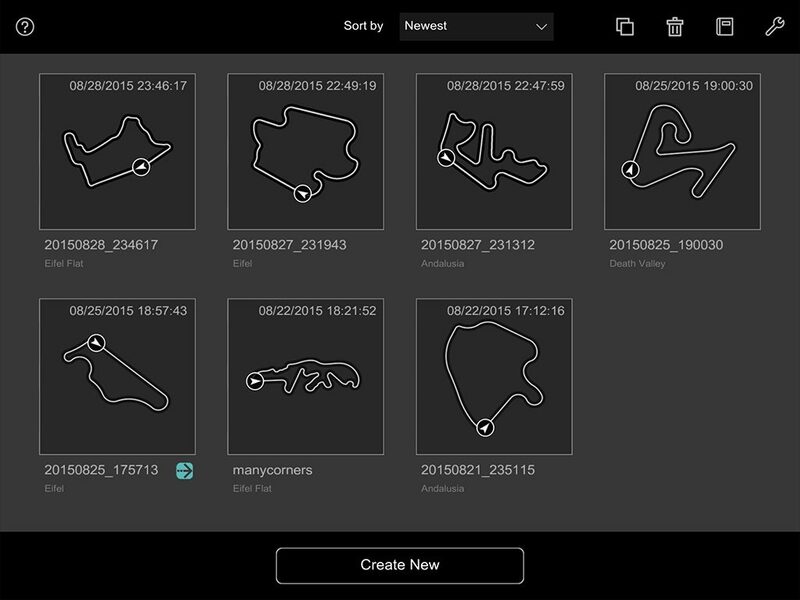 Create track data using the Track Path Editor. 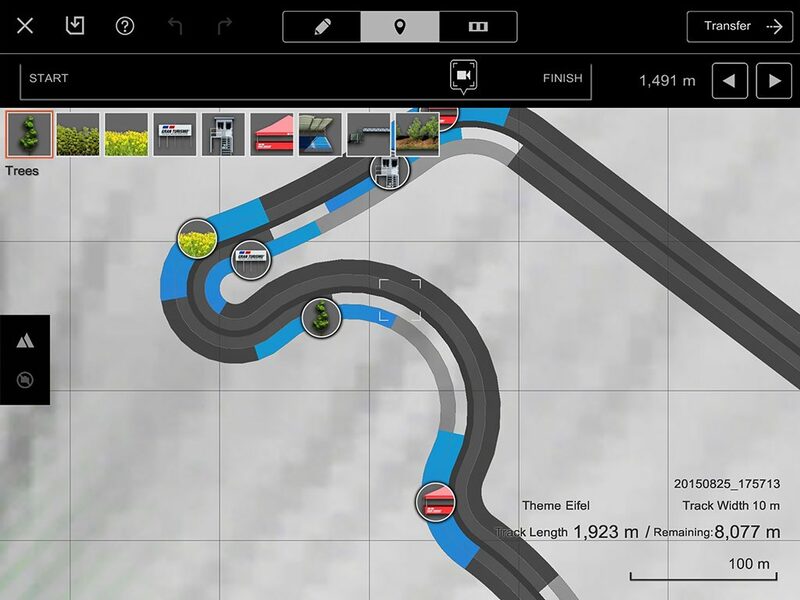 Using the “Eifel Flat” location, you have the option to import photographs of track maps which you can use to help you trace existing roads and circuits. Raw GPX/KML data can also be imported from compatible GPS devices. Transfer the track you’ve created into Gran Turismo 6. 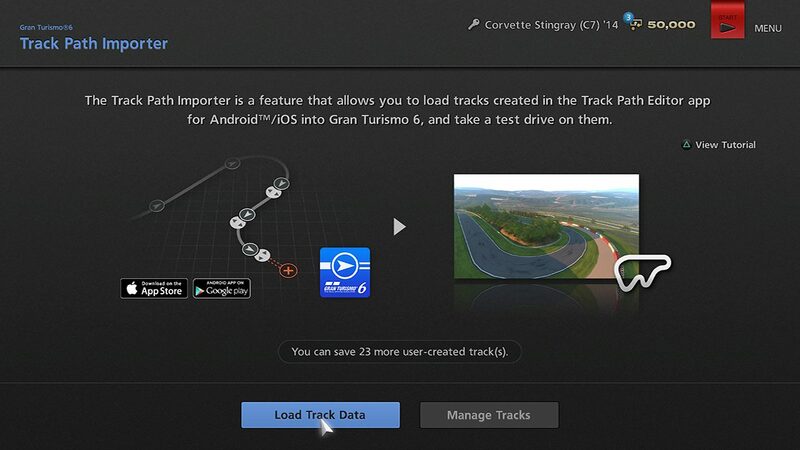 Load the track data using the Track Path Importer. 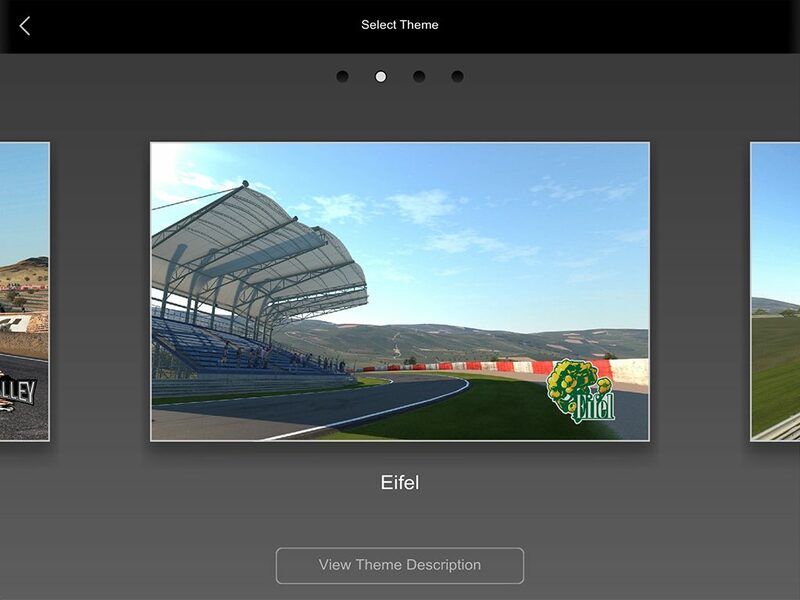 Test drive every section of the track using the Track Path Importer. Save the track as a user-created track. 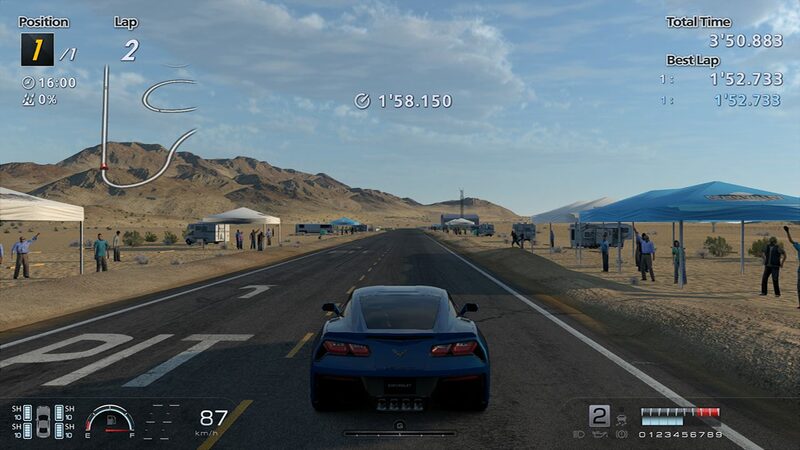 Use the track in Arcade Mode or in the Community area. 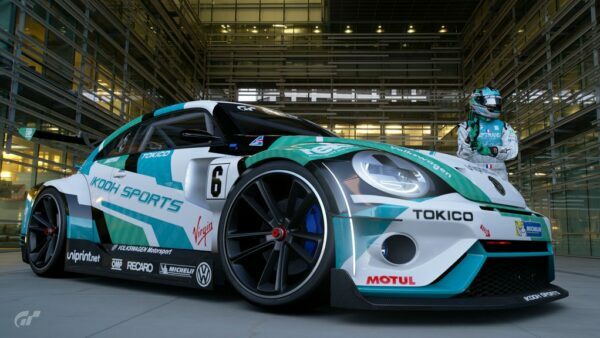 For complete details, check out this new section added to GT6’s online user manual. Penalties have been disabled in “Free Run” mode. 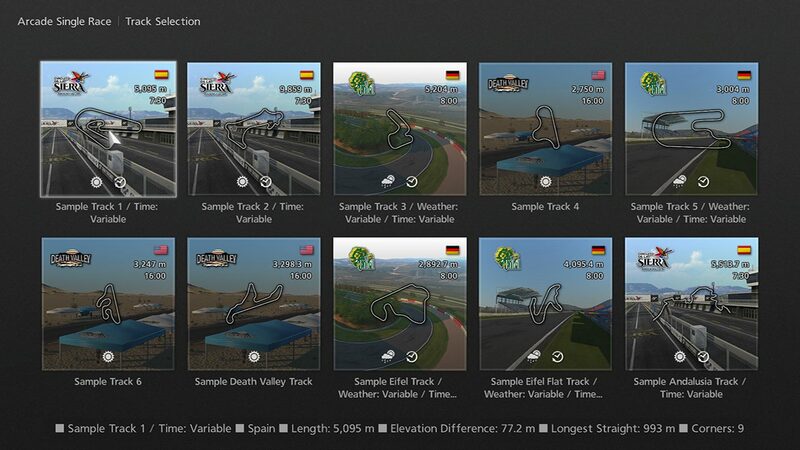 With the addition of the “GT6 Track Path Editor”, the maximum length of best lap replays that can be loaded in the Data Logger has been set to 20 minutes. 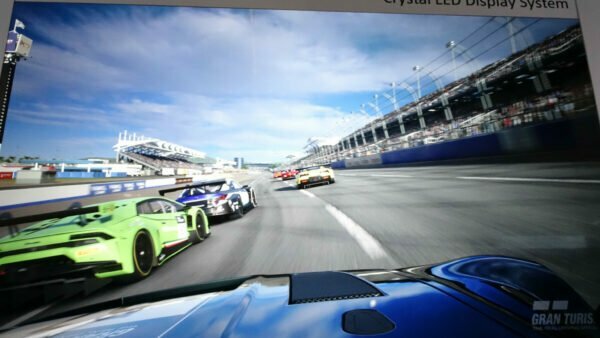 The engine sounds of certain cars have been improved. 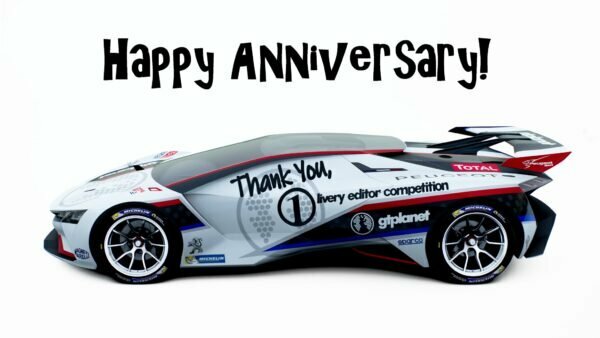 “GT Academy 2015” has been removed from the [SPECIAL EVENTS] section in accordance to the end of the Online Qualifier period. 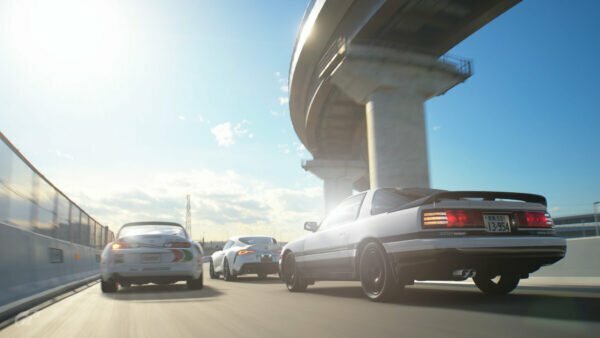 The “updated sounds” note will be sure to get a lot of people curious, though no specific list of updated vehicles has been published, so you’ll have to drive your favorites to see what has changed. 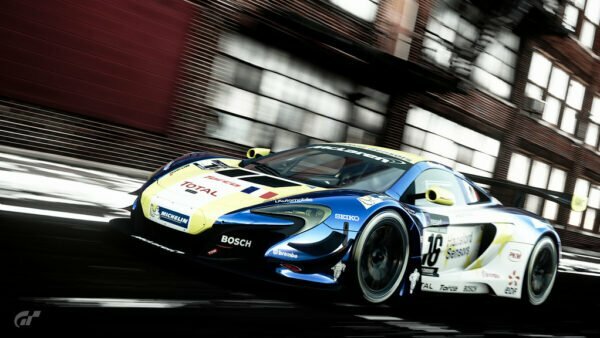 As always, our community here at GTPlanet will be exploring 1.21 to see if there’s any other undocumented changes: stop by our GT6 message boards for more discussion. 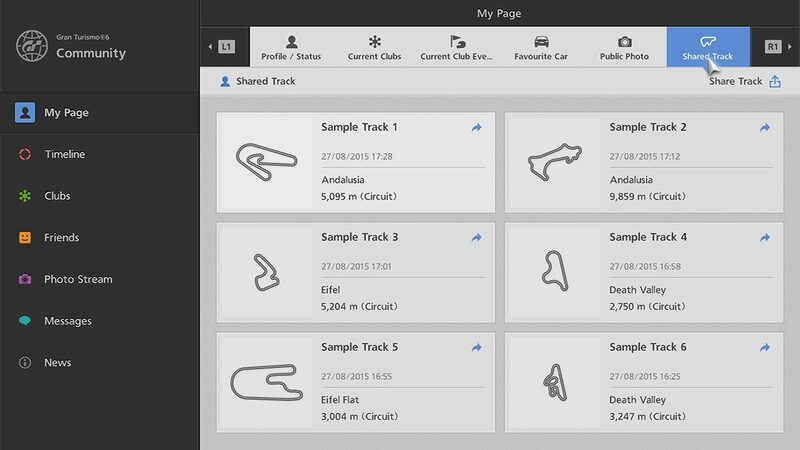 Earlier today, we also launched our new dedicated GT6 Course Maker forum where you can chat with others about the new feature.